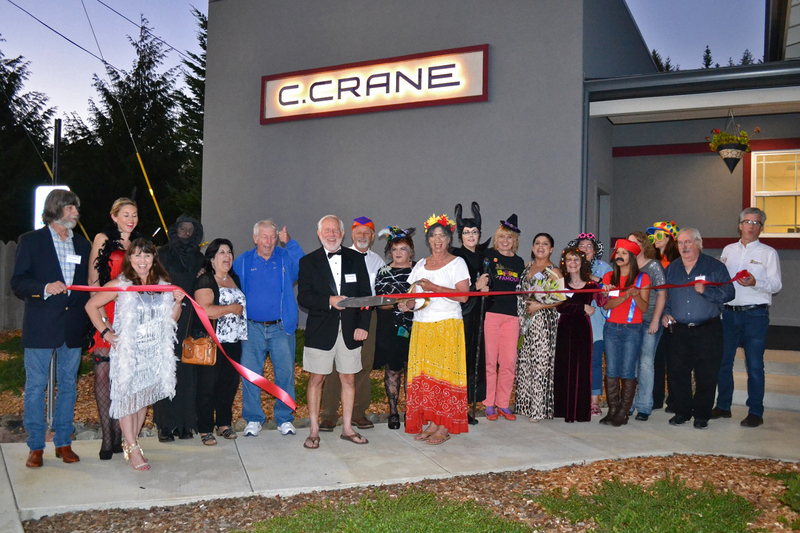 C. Crane’s big move to our new building has been a very memorable experience. 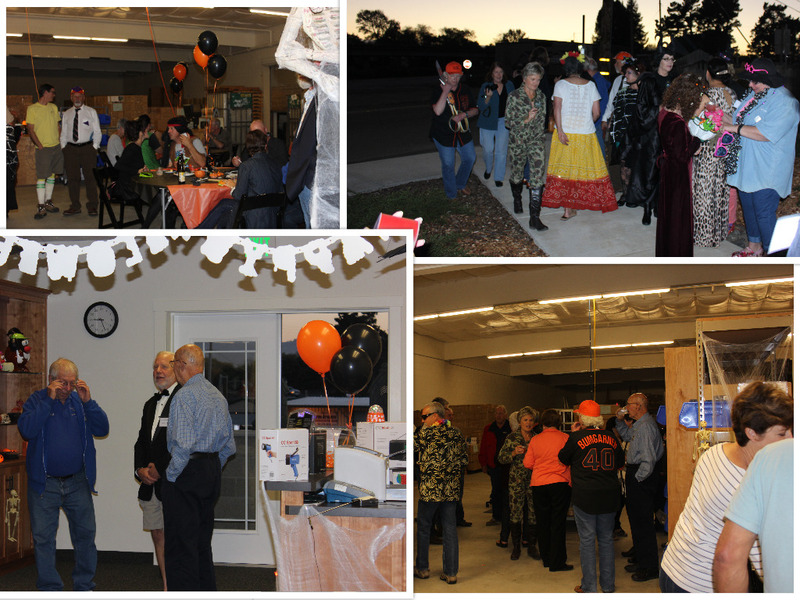 Last Friday, October 30th, we celebrated our Ribbon Cutting Ceremony along with a big Halloween themed shindig for members from the Fortuna Community. 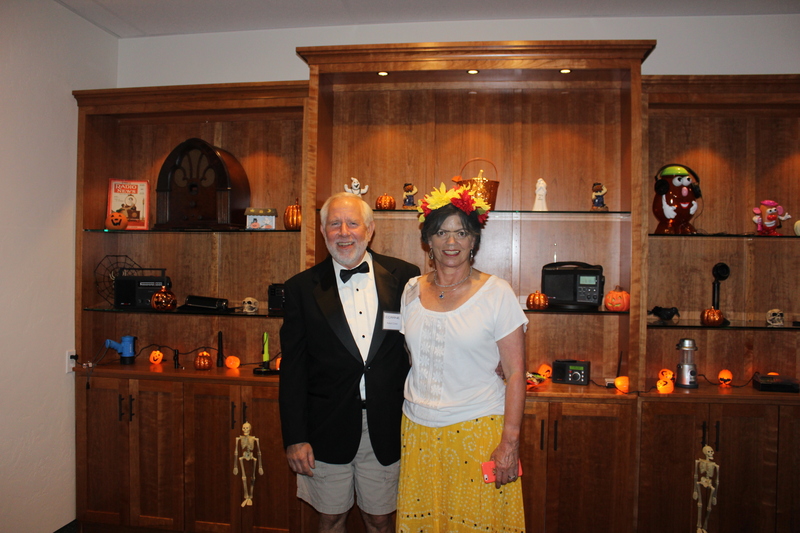 Below is a wonderful article published by Talkers writer, Michael Harrison, as well as a few pictures taken from the event. C. Crane’s Impressive New Building. Congratulations on the new building and successful move, which I’m guessing was no easy task, abet thrilling however. Great move. You have been there for us small retailers. Your are a part of our success. Thanks for keeping us in mind. 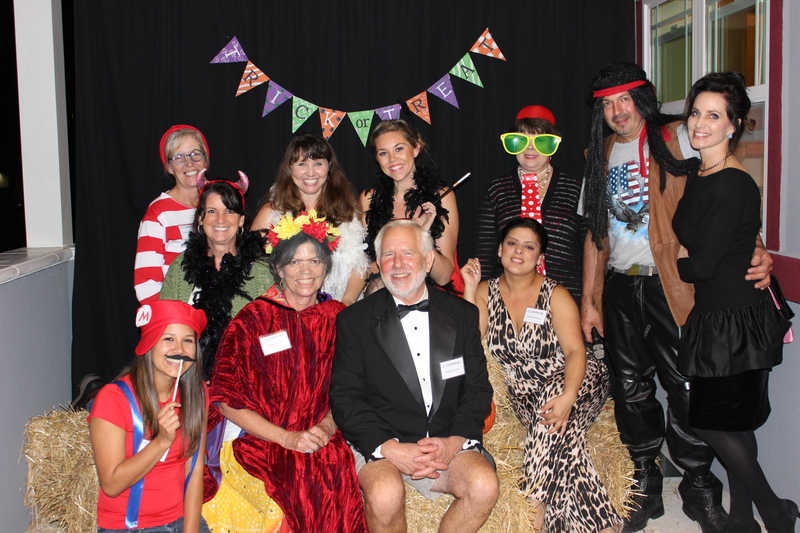 Bruce Polvi – CEO The Electronic Superstore Inc. & Lincoln City Sporting Goods Inc. 26 years and running!